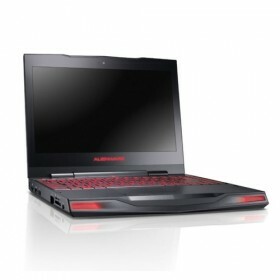 Download DELL Alienware M15x Notebook Drivers, Utility, Software and Update for Windows 7 64bit. Download applications to support your computer or device. Download drivers to improve the performance of your Dell audio components such as sound cards and speakers. (also Basic Input/Output System) Support the system that controls your keyboard, monitor and other devices. Download utilities and drivers to help control your system board components and controllers. Download drivers for your mouse, touchpad, trackball, keyboard, joystick, or infrared device. Drivers for network devices such as Ethernet adapters, Wireless, Bluetooth and WWAN adapters. Download drivers to support your Dell Serial ATA. Utilities such as the Dell Rack Advisor Utility, PowerEdge Resource Configuration Utility (RCU), Configuration Utility. Drivers for video adapters, also known as video cards, graphics cards, display adapters, and video boards.